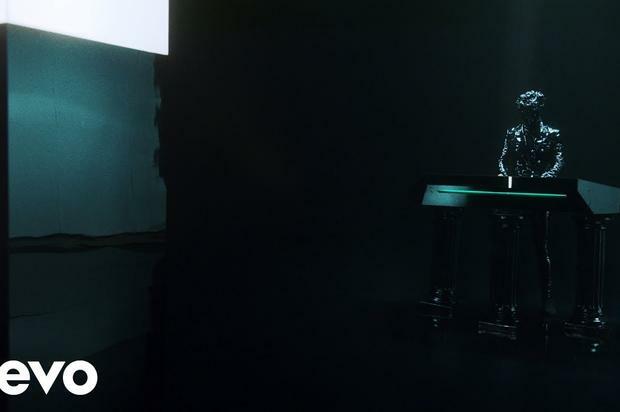 Gesaffelstein premieres a new clip following his Coachella set. Last month, Pharrell and DJ Gesaffelstein quietly dropped off their “Blast Off” collaboration, with Pharrell’s appearance gifting the French producer with a solid co-sign in the process ahead of Gesaffelstein’s solid Hyperion album, which featured additional looks from The Weekend and HAIM among others. Catch the full video for “Blast Off” up top.